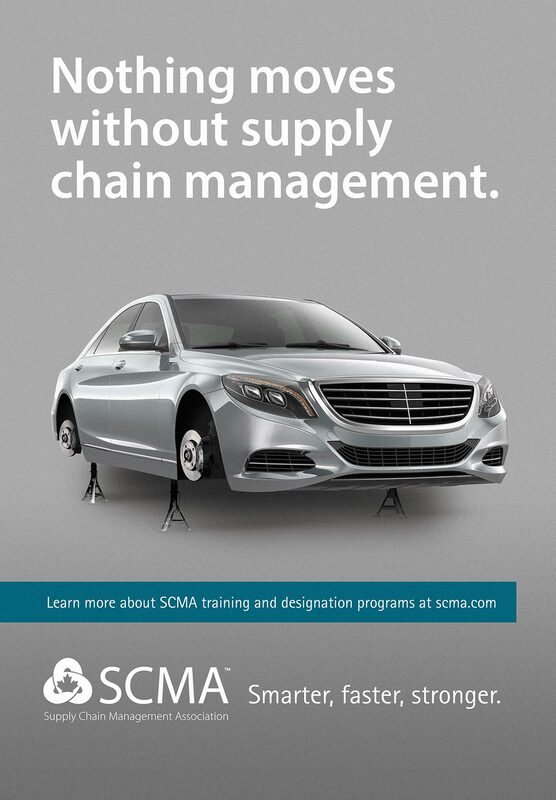 The Supply Chain Management Association (SCMA) is Canada’s largest association for supply chain management professionals. The organization educates and represents a host of designation holders in professional roles that cover sourcing, procurement, logistics, inventory management, contract management, and more. 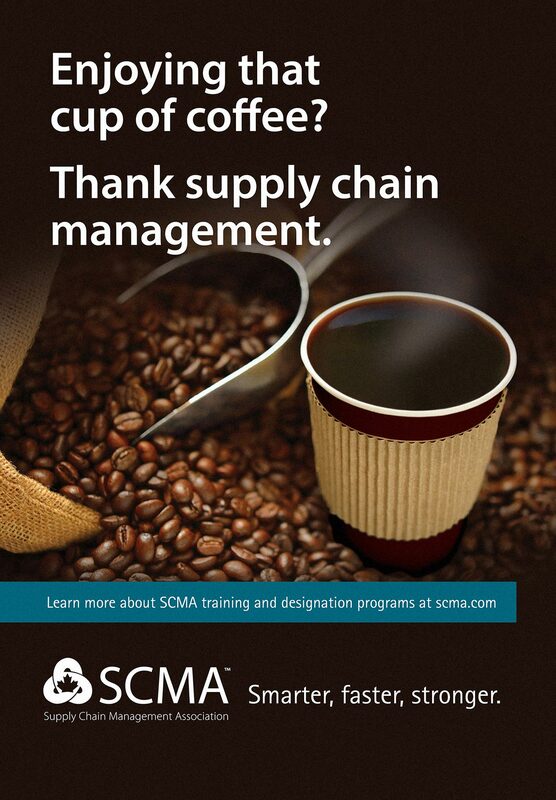 The SCMA is the principal source for professional development and accreditation in supply chain management in Canada. In 2015, the SCMA rebranded itself from the Purchasing Management Association of Canada (PMAC) in order to better position itself for recognition and awareness. Naturally, after the rebrand, the SCMA suffered from a decrease in brand awareness. The SCMA approached us to develop and implement a communication strategy that would build value and raise national awareness for their new brand. During the initial research and discovery phase, we identified other competing national organizations that, like the SCMA, advocate for and promote the supply chain management profession. It was discovered that, although there were other organizations trying to raise awareness for the profession, none of these organizations were taking a clear leadership role in the space. This created a significant opportunity for the SCMA to position itself as the thought leader and authority in the industry through its communication and marketing efforts. In the professional world, supply chain management has been largely thought of as a clerical role. However, this perception has recently started to shift. According to an Intellipulse survey conducted in 2014, 80% of employers cite the desire for their organization to view supply chain professionals as a strategic resource. The same survey showed that senior decision makers say the primary challenges their organizations face are procurement and supply management (42%), logistics, and transportation (37%). These are all individual facets of supply chain management. Through this and other research, we discovered that supply chain managers were becoming seen as more valuable to their organizations. It became clear that the supply chain management profession suffered from a lack of context, was often undervalued, and is just now starting to be seen as a core function of successful business. Our strategy needed to communicate the inherent value of the supply chain professional in a concise yet powerful way. It was crucial for executives and procurement professionals across all industries to acknowledge the need for supply chain excellence within their organization. Our strategy with the SCMA would have to accommodate multiple objectives. Therefore, it was important to identify and organize our targets before proceeding with any creative. Our primary audience was identified as the executive decision-makers within organizations. A focus was placed here because we believed that in order to influence perceptions within this industry, change had to start in the c-suite. This group holds the most influence over organizations, and is most likely to lead the charge when it comes to investing in supply chain professionals or training for their organizations. Messaging was to be created for other influencers such as the mid-level procurement managers, HR professionals, and supply chain graduates. It was important to make this distinction from our primary audience, in order to communicate with a more focused and tailored message to the people who may already be familiar with — or advocating for — supply chain management professionals. In addition to the primary and secondary targets, messaging to the general public was needed to reinforce the value of the SCMA’s designation, membership, and community. This would help position SCMA as the national authority on supply chain management, and help raise awareness of the industry’s importance within organizations. The next step in our strategy development was to create the core idea that would make our strategy implementable. This idea needed to communicate the value of supply chain management and the transformational power it brings to an organization. We began by examining the vision our target audience (primary targets: the c-suite) has for the organizations they lead. There are many parallels between business and athleticism. Much like athletes, business leaders want their organizations to be agile, nimble, and responsive. They want to out-perform their competitors by looking for advantages and strategies they can use to win. Similar to the definition and refinement of an athlete's abilities, supply chain management excellence is a strategic advantage that can make an organization smarter, faster, and stronger than its competitors. Highlighting the words “Smarter, Faster, Stronger” provided a simple way to describe the value and potential that supply chain management can bring to an organization. From there, we worked to make the idea of “Smarter, Faster, Stronger” as compelling as possible. We developed storyboards, copy, and a series of tone videos to articulate the compelling nature of our campaign messaging. Effective campaigns are built around clear messages. “Smarter, Faster, Stronger” was a message that would capture the attention of our target audience, be easy to understand and remember, and was simple enough to not require much explanation. In addition, the message answered two important questions: “Why should we invest in supply chain management?” and “What change can supply chain management bring to our organization?” This anchor message was narrow enough that it would be clear, yet broad enough that several issues could be drawn from it and used as sub-messages throughout the course of the campaign. With a campaign tagline and messaging in place, the next step was to develop visuals and an implementation plan that would generate national awareness and visibility among our target audiences. 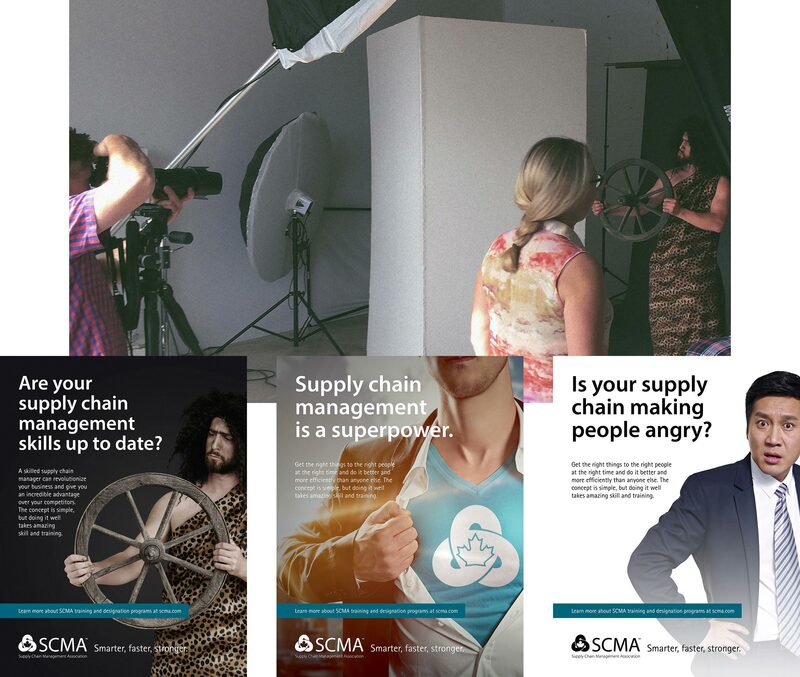 Despite focusing our messaging towards c-suite professionals, it was important that the imagery push the envelope in order to demand attention and spark conversations around supply chain management. Playing it safe was the least safe thing we could do. An arsenal of imagery was developed that would immediately convey emotion and elicit intrigue. The campaign had a B2B focus, a target audience with high use of digital media, and needed to be as efficient as possible with the first year’s budget. Therefore, the media strategy called for a heavy focus on digital mediums, supported by strategic regional outdoor ad buys. We chose a combination of digital and new media, supported by targeted regional traditional advertising. The plan was to reach our target audience when and where they were most likely to be activated: while engaging with content on relevant websites or searching directly for SCM information. Paid advertisements were placed on authoritative and highly-frequented national business and news websites, including Globe & Mail, Canadian Business, and The National Post. Search marketing strategies were implemented, positioning the SCMA website favourably in the results pages for relevant SCM-related phrases and keywords. Social media ads were used to target stakeholders who were already connected — but not necessarily engaged — with the SCMA through LinkedIn, Facebook, or Twitter. Branded content and resources were hosted on the SCMA website, which worked to deeply engage, educate, and encourage stakeholders to continue their journey down the funnel. Conversion optimization strategies were used to capture email addresses and personal information for future targeting. Stakeholders were funneled through to conversion via email and encouraged to register for events, newsletters, and memberships. Targeted paid advertising was used to drive awareness and engagement among stakeholders who were reading online content to stay informed of current business news, industry topics and trends. Ads that were eye-catching and appealed to the emotions of the target audience were placed on these channels, linking back to the SCMA’s website. Our media choices were based on demographics and geographics, in addition to each medium’s capacity for strategic targeting. The campaign was supported regionally through local paid advertising placements. Strategic placements in print, outdoor, and digital media were used to maximize the effectiveness of this national campaign. The creative of these ads was designed to mimic the impact of a larger campaign. 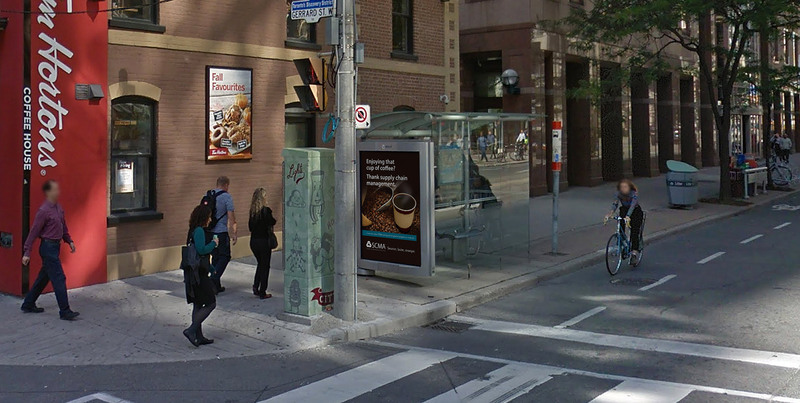 For example, in the Toronto market, ads that spoke to coffee drinkers commuting to and from work were placed directly outside of a major coffee shop. Beginning with a comprehensive audit of the search marketing landscape, and through in-depth keyword research and analysis, a significant opportunity was identified for the SCMA to generate awareness and increase visibility for their brand using search engines. A large volume of searches for ‘supply chain’ and ‘supply chain management’ were taking place both nationally and regionally. This created an opportunity for the SCMA to get in front of audiences by positioning their website and content at the top of these results pages. Our first step was to optimize the SCMA’s existing website, including all header tags, metadata, content, and technical elements to make them more search engine-friendly. This would also increase the ‘crawlability’ and ‘indexability’ of the website and its content. From there, a series of onsite and offsite strategies were implemented to increase the SCMA’s search engine footprint, and position the website at the top of a number of valuable searches. This drove relevant traffic to the website, where users then engaged further with branded content. 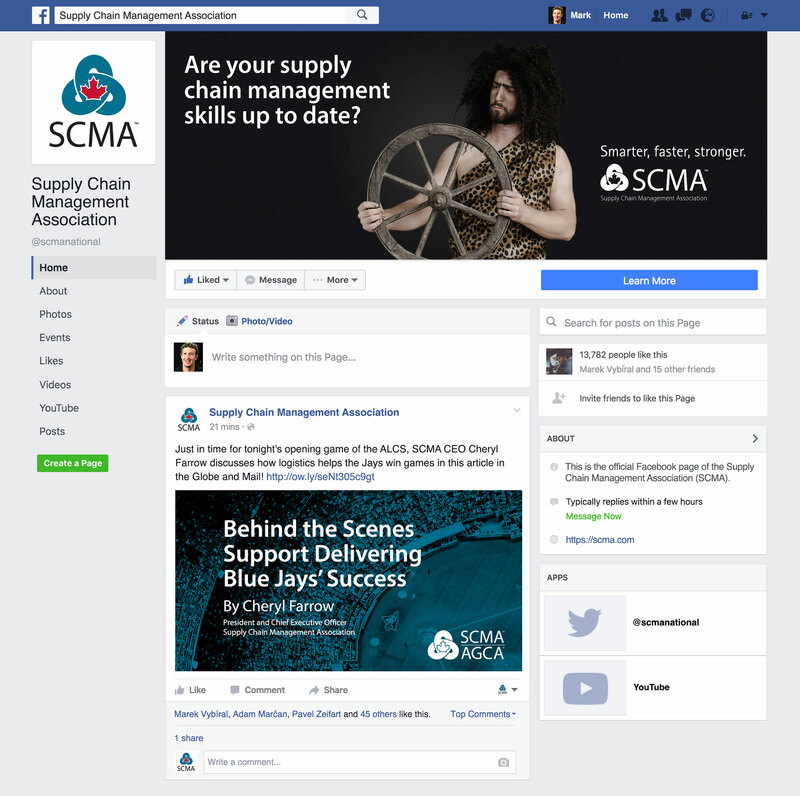 The SCMA already had an existing, supportive, and passionate audience across their social media channels. However, despite already being connected with the SCMA on social media, this audience was not highly engaged with the organization or its content before we launched our campaign. 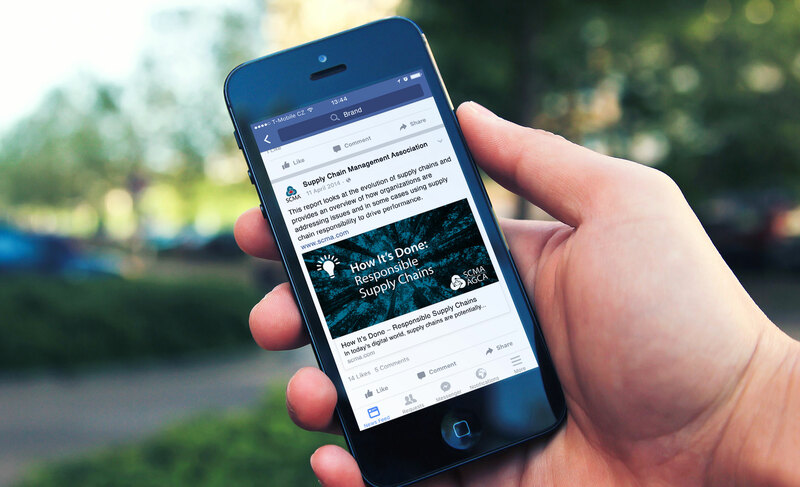 These stakeholders were targeted with social ads that drove them back to the SCMA website, where they were encouraged to engage with branded content. We took advantage of the advanced targeting options of social media to increase the relevance of the ads that were seen by specific stakeholders. This strategy provided a level of personalization that increased engagement and click-through rates on our ads. Social media was also used to promote and amplify all SCMA branded content, and drove additional engagement and interaction through the creation and promotion of relevant micro-content. In addition, the SCMA’s social media channels were used to syndicate all SCMA content, including resources, branded content, blogs, hosted content, curated content, and industry news. Once stakeholders were driven to the SCMA website (from a display ad, search result, or social media engagement), they were met with branded content. This was used to conduct a deeper dialogue with stakeholders, and lead them down the path of conversion. The content (white papers, how-to reports, and industry articles) was used to deeply engage, educate, and build trust among stakeholders who may convert (submit email, sign up for courses, or register for membership) on some level in the future. 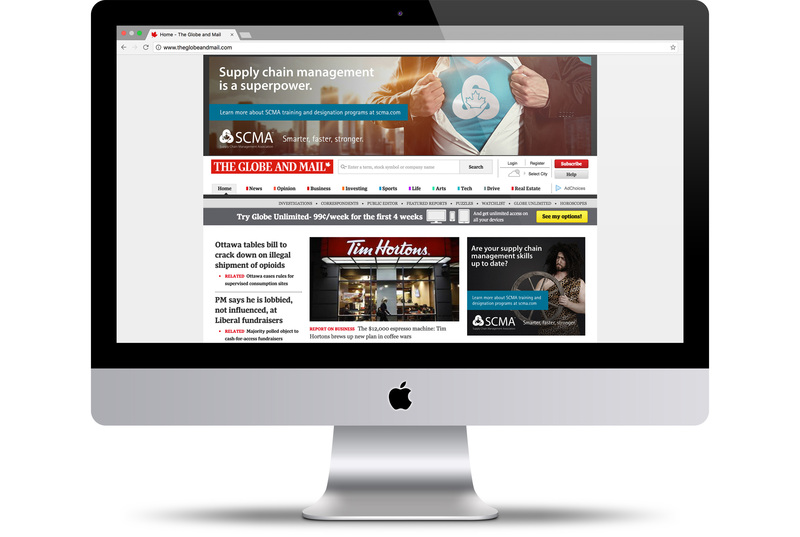 This content also provided an opportunity for the SCMA to hold a stakeholder’s attention beyond paid ads, and to potentially increase awareness as stakeholders shared the content to their connections. The campaign has also sparked discussion and fostered engagement among SCMA members and within the greater supply chain community.